Twister Dance Academy getting you into an entertaining and confident dancers! Twister Production provides professional dancers and products that fixed different kind of event's demand. Hiring Kpop dance group for your upcoming events in Malaysia/Singapore? Looking for dancers or performances for your upcoming events in Malaysia or Singapore?Best choice of event entertainments including LED theme dance,Mirrorman show,Super Heroes cosplay dance,energetic street dance,etc.Malaysia dancers based in Johor Bahru,supplied dance entertainments since 2002.Twister dancers enquiries hotline:+60197710102 (whatsapp/calls). Creative event entertainments in Malaysia. Dancers and mascot dance performances in Malaysia. Hottest movie characters cosplay performances provide for your upcoming events. 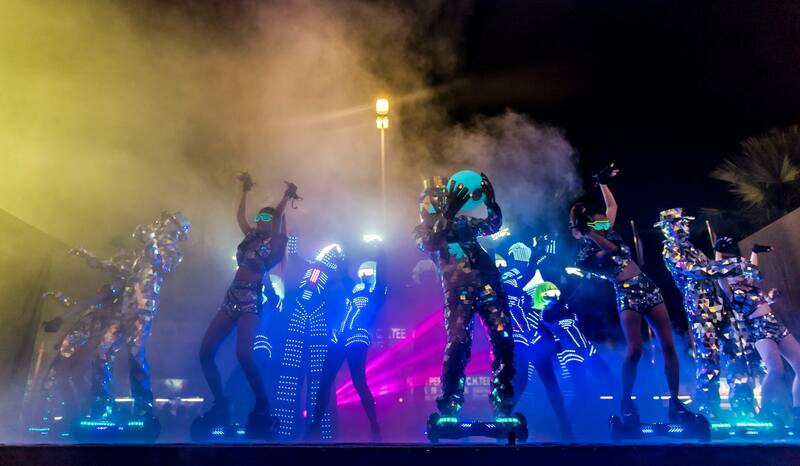 Malaysia led laser robot theme dance performances. More than 20+ Movie characters cosplay theme performances in Asia. Led theme performances in Asia.